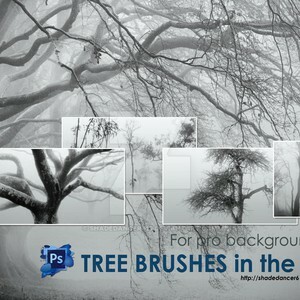 This pack of free trees Photoshop brushes will help you create an amazing, magical atmosphere. 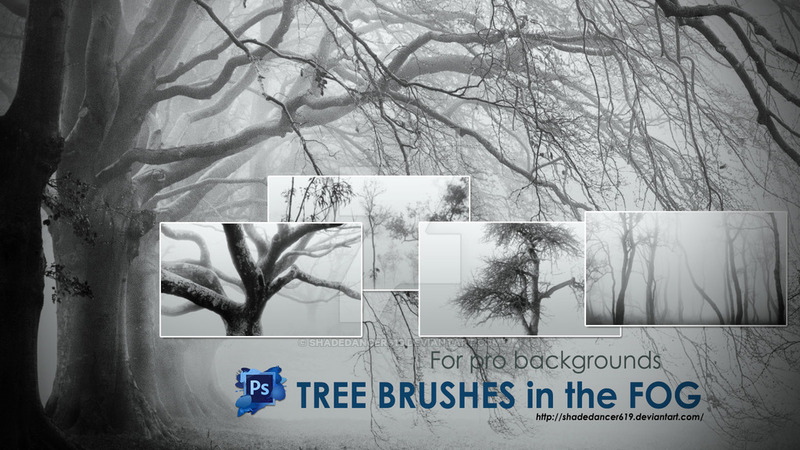 Just download and use it. Let it be useful to you!